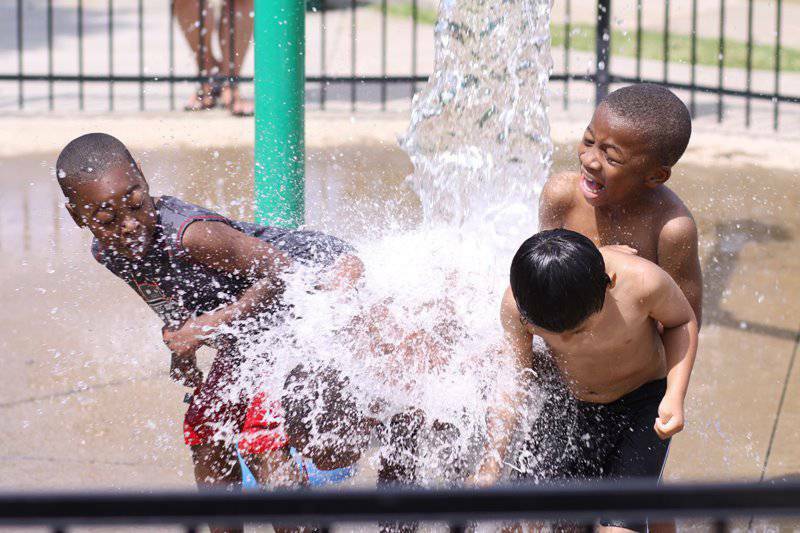 Kirkpatrick Park & Playground ... where you and your kids can find a playground including swings, basketball courts a community center, and a Sprayground. 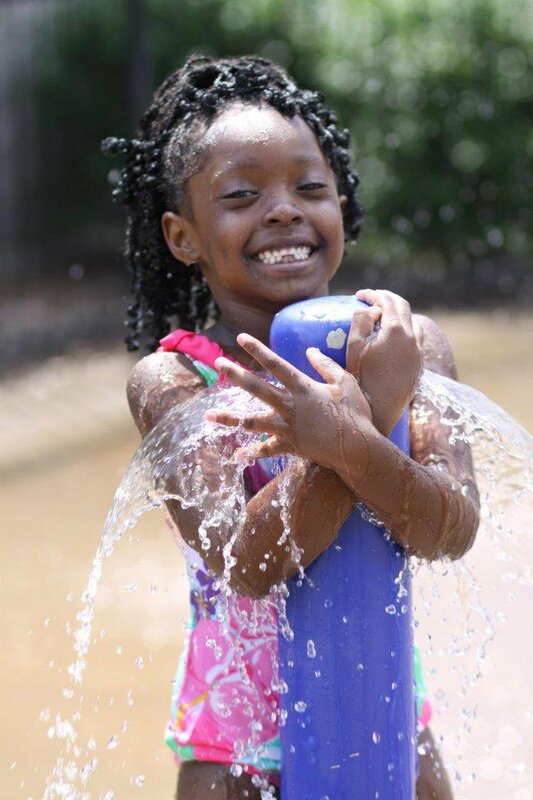 Kirkpatrick Sprayground is at 620 S. Ninth St. in East Nashville. 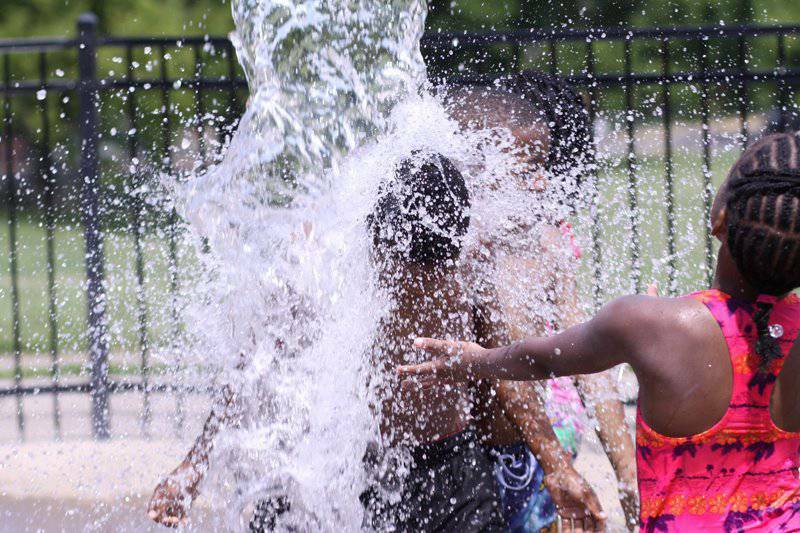 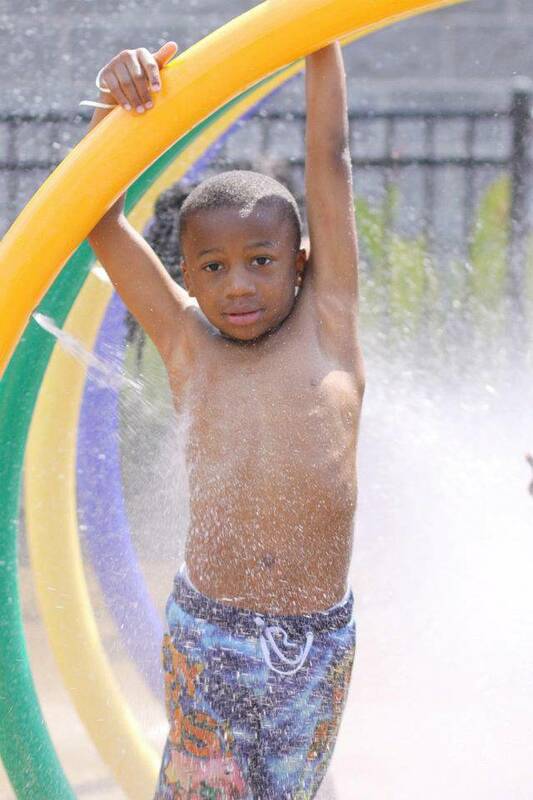 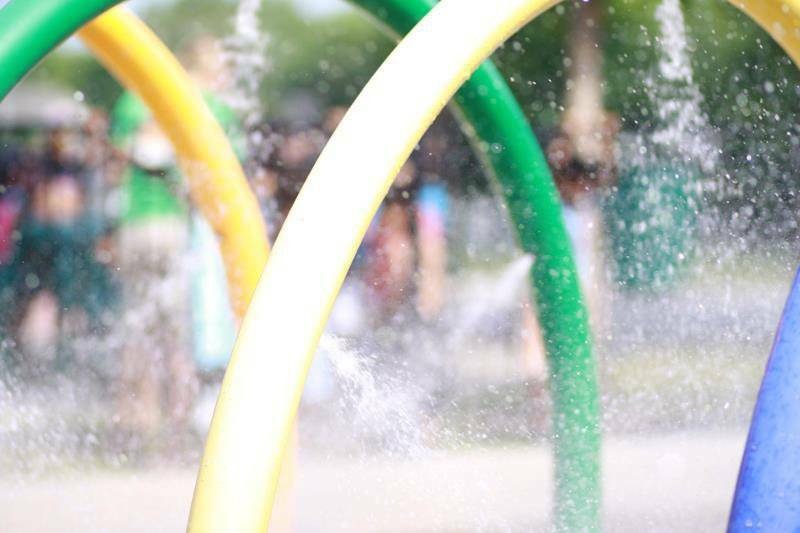 They are open 9 a.m. to 5:30 p.m. Monday through Friday and 10 a.m. to 3 p.m.
Nashville Metro Parks and Recreation is proud to offer multiple spraygrounds located throughout the city. 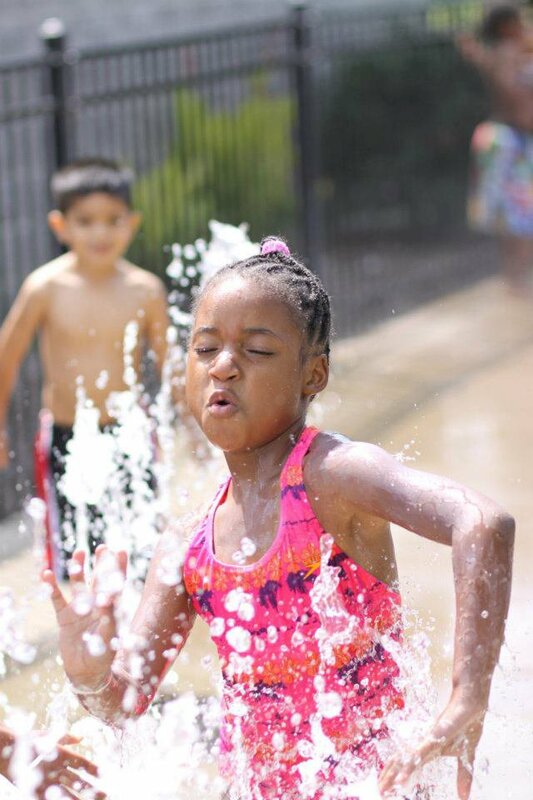 All spray parks are free of charge and are open Memorial Day thru Labor Day.